Which is the limited edition? CAn you take a pic? Already in the return package. 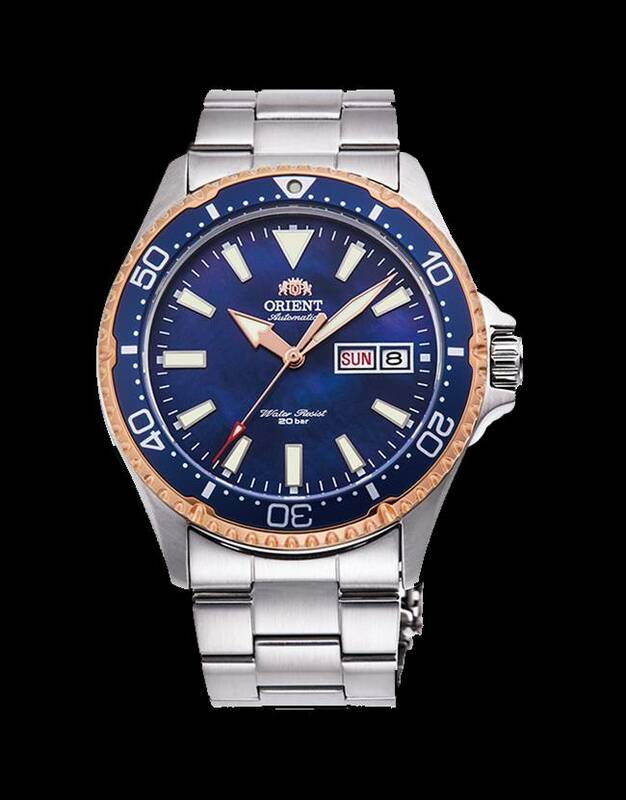 Here is the photo from Orient USA website. tmvu13, Usafwolfe and Vamospues like this. Orient just emailed me that the LE Kamasu was supposed to ship in a limited edition box. It didn’t, so they are sending me one. They caught the mistake themselves. Nice customer service after the fact. Interesting color scheme. I don't recall seeing a gold bezel and hands on an otherwise stainless watch. Kinda like it, especially with the blue dial. Purchased the limited edition. Still under delivery. Will see how it works out. Where did you purchase the LE from? just came in and worth every penny $181 US. mi6_ and ohhenry1 like this. I've recently noticed that the bezel aren't properly aligned to the dial marker. Please watch the youtube video at minute 5:02, that bezel misalignment is similar to my watch. I have a Ray II, there really isn't any slop in the bezel with that watch, it hits the market spot on. The only defect out-of-the-box was some missing plastic/lume paint (not sure which) on the bezel dot. For a $150 watch that has otherwise perfect dial/bezel alignment and is within +5 sec/day I wasn't going to send it back to amazon for replacement.